What’s more fun than a round of golf…? Picking out the most outrageous team outfits and supporting a great cause! 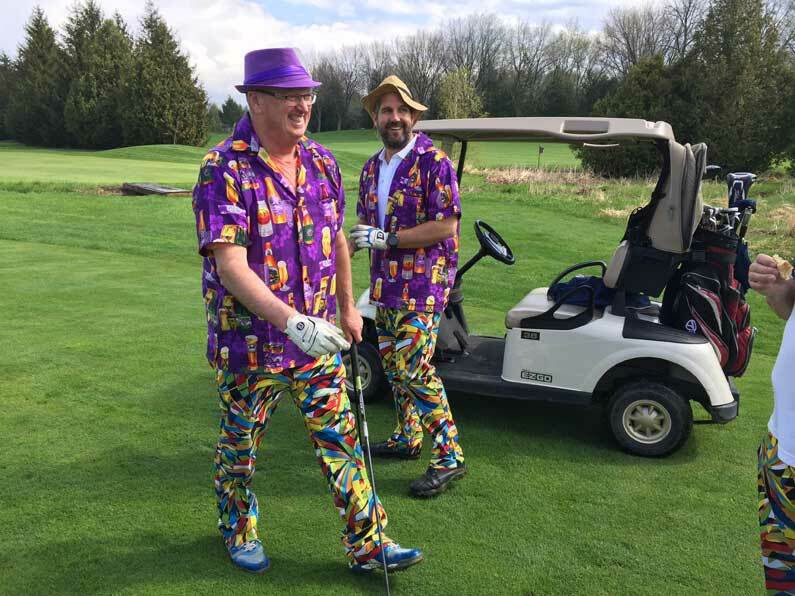 On May 10, David Comery represented Ivan B Wallace in the annual Epic Golf Challenge to support Epilepsy Durham Region. His team won the title of Most Epic Funds raised and certainly did not disappoint in the amazing team wear.